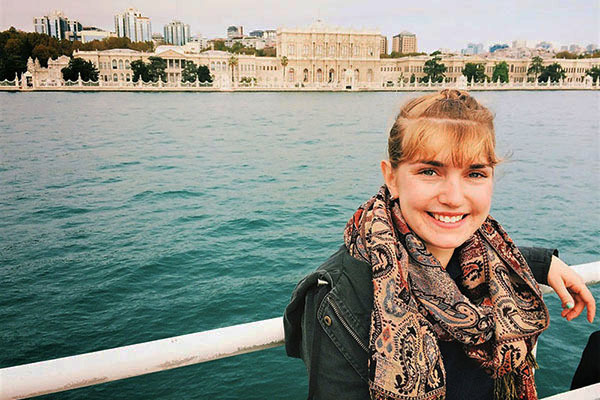 What better way to explore Istanbul than by joining one of our tours & excursions? 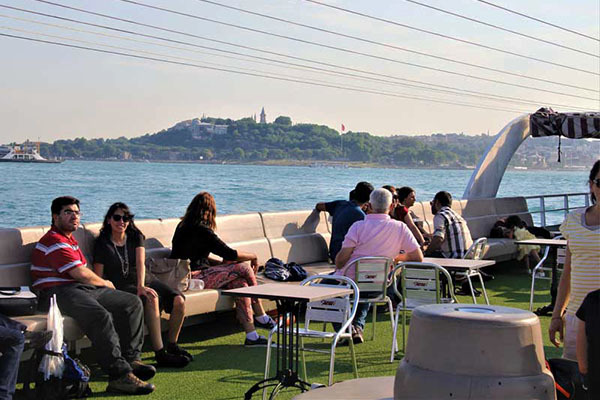 Learn more about Istanbul and choose one of our tours by boat, bus or foot. 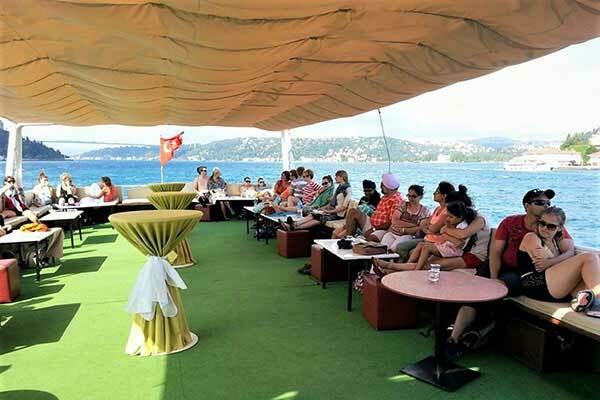 We also offer half and full day bus and boat tours to each attractions in Istanbul.